The Diaspora has never been silent about and has always been involved in the struggles of our freedom-loving brothers and sisters in the Homeland and has always stood by those fighting for justice and sovereignty. Today, when the devotees of this struggle are being repressed or are political prisoners, the groups of conscious Armenian people are uniting for the sake of the sovereignty of the Armenian statehood and the survival of the Armenian nation. 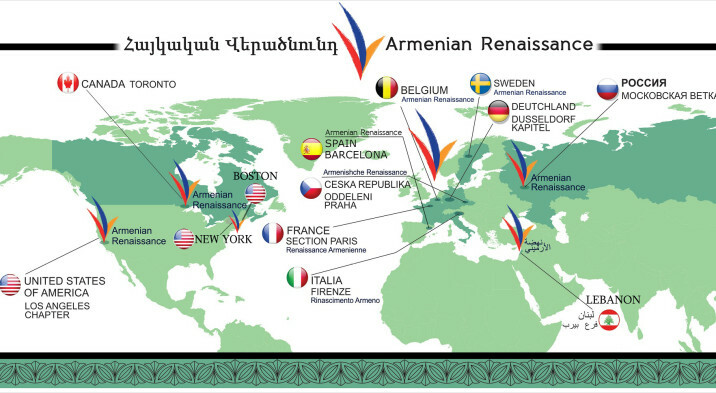 The “Armenian Renaissance” diaspora organization welcomes the Declaration of The Front for Armenian Statehood, the proposals to establish a nationwide call for the sake of Armenian state, and the vision of building a new, sovereign, and fair Armenia. 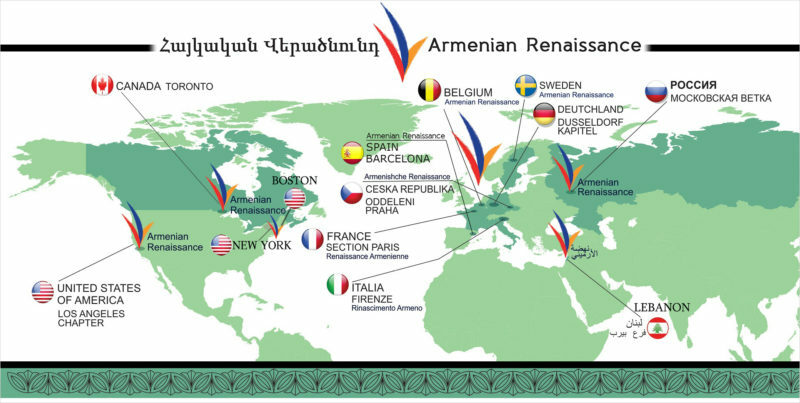 The “Armenian Renaissance” diaspora organization affirms and is ready to join all the proposals on the “road map” and expresses willingness to cooperate with the initiator group of the Front for Armenian Statehood.